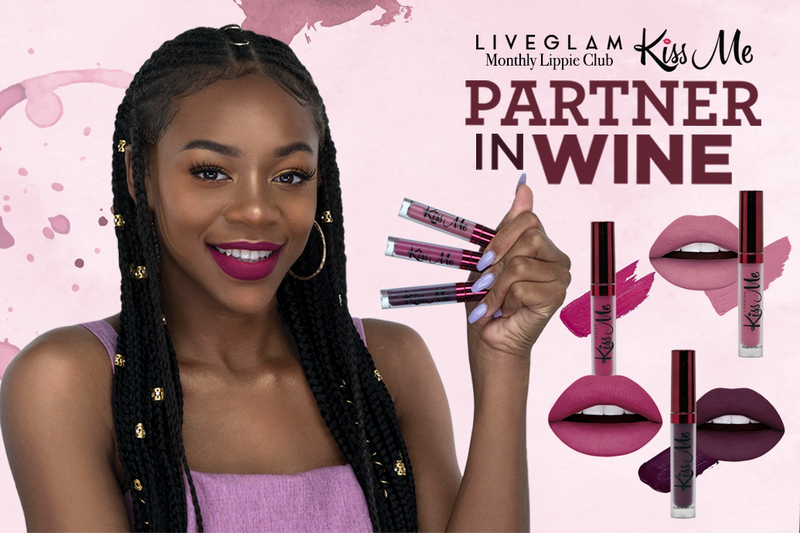 Our August KissMe Shades Will Be Your Partner in Wine! 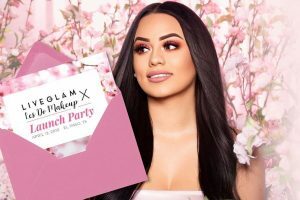 We’re here for flushed lips and wine sips! 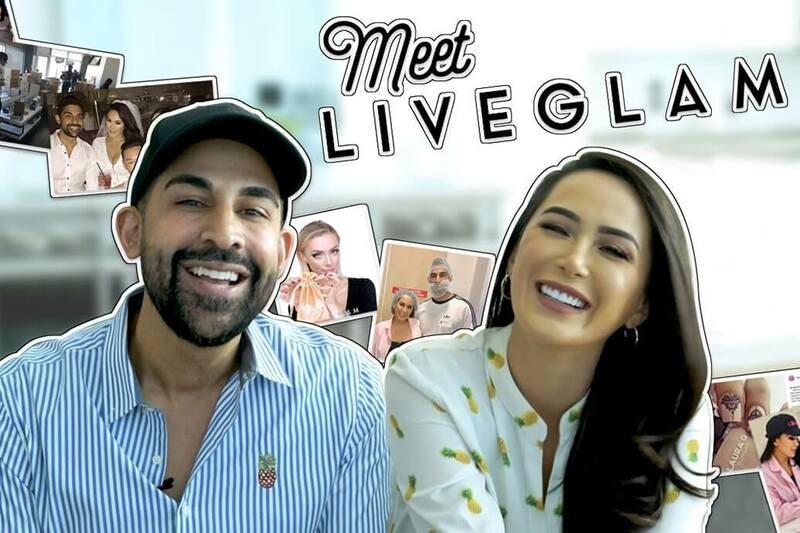 Wanna know the best part about pairing red wine with our new LiveGlam KissMe shades? You can’t see the stain! 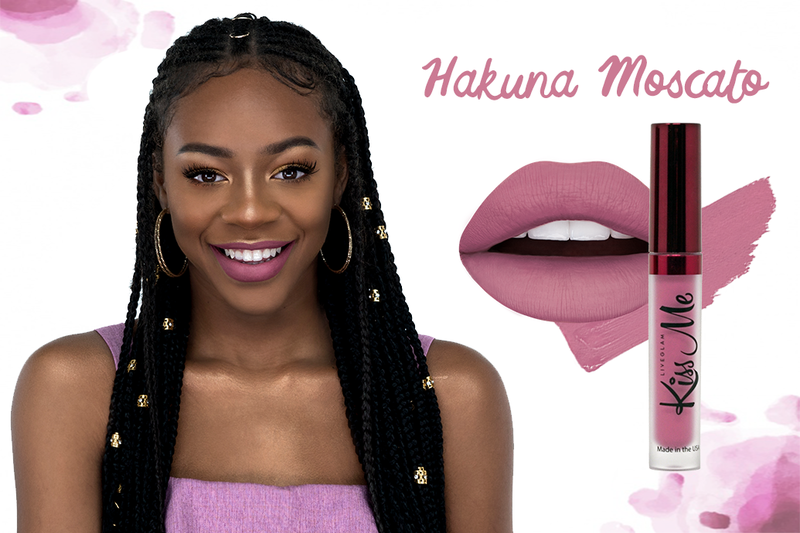 Have no worries for the rest of your days with this dusty rose lippie! This carefree shade will be your problem-free philosophy and can be paired with any look for a subtle pop of color. 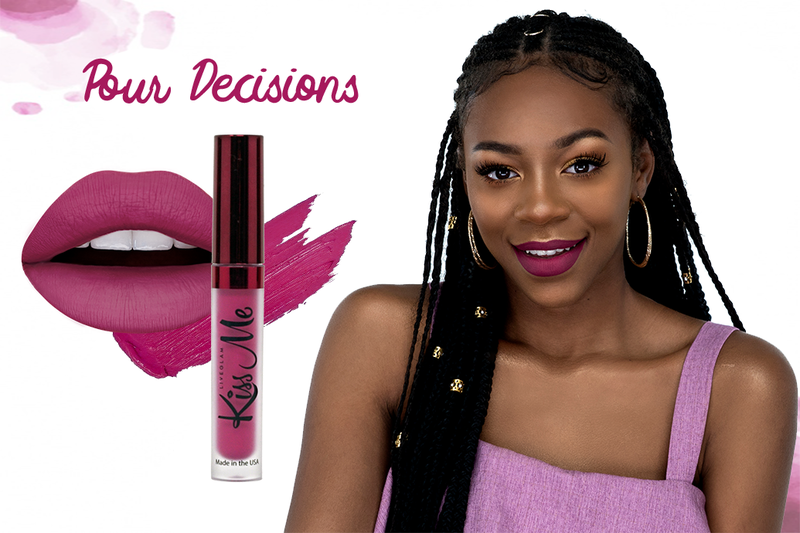 After working nine to wine, you deserve to get out and make some pour decisions rocking this gorgeous matte fuchsia shade! This bold color will have you feelin’ bad & boozy all summer long. 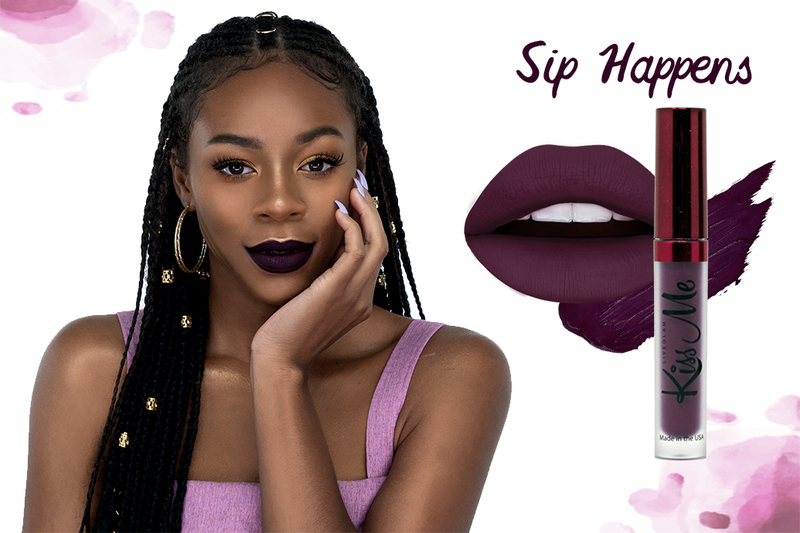 We know sip happens… but this matte plum shade will be your go-to for any spills in life! Wine a little and laugh a lot with this striking lippie. 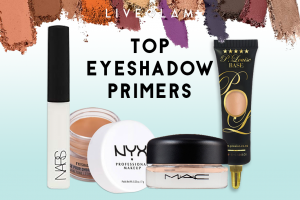 Pair it with a neutral eye and let your lips be the center of attention! Once your glass is empty, make sure to check out our new Shop feature! 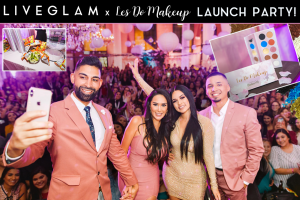 As a member of our #LiveGlamFam, you can purchase past collections and individual lippies through our Shop. 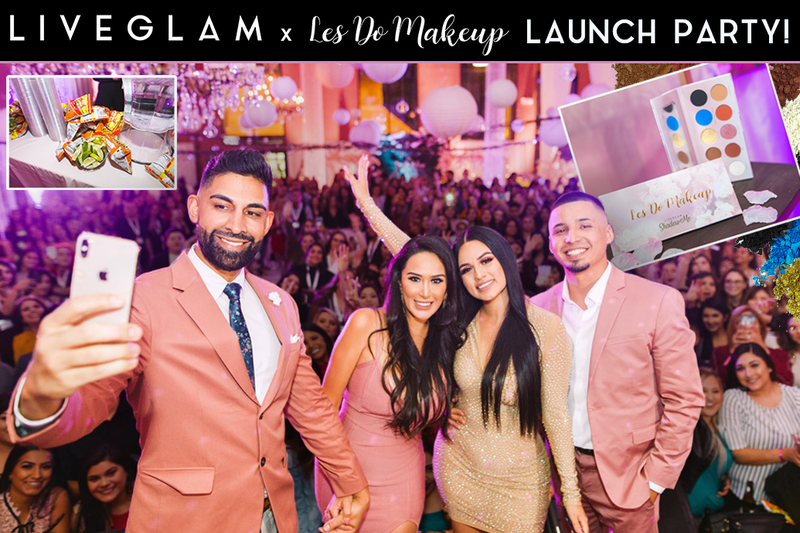 If you wanna indulge in new shades without having to use Reward points, head to your LiveGlam Dashboard to learn more! 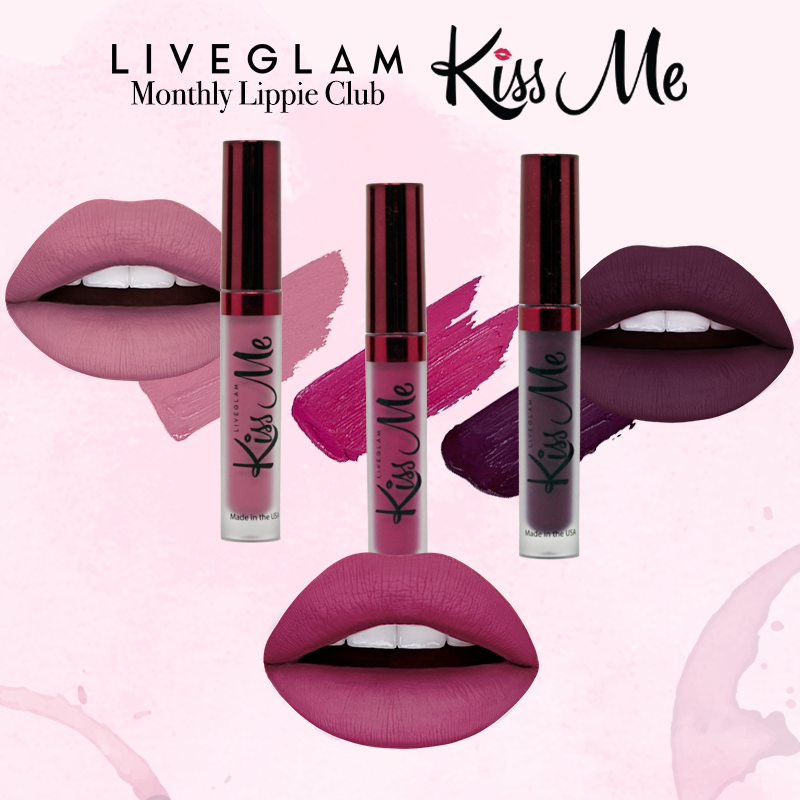 If you’re not a member of our LiveGlam Lippie Club, KissMe, wine not?! 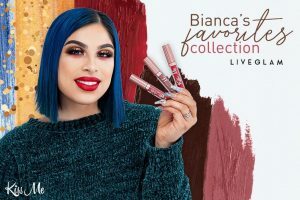 Join the world’s first liquid lippie club and get 3 beautiful shades delivered straight to your door every month for just $19.99. 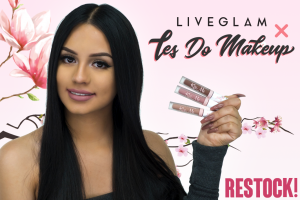 You’ll never get the same shade twice and you’ll love our cruelty-free, flexible, and long-lasting formula! Head here to learn more. 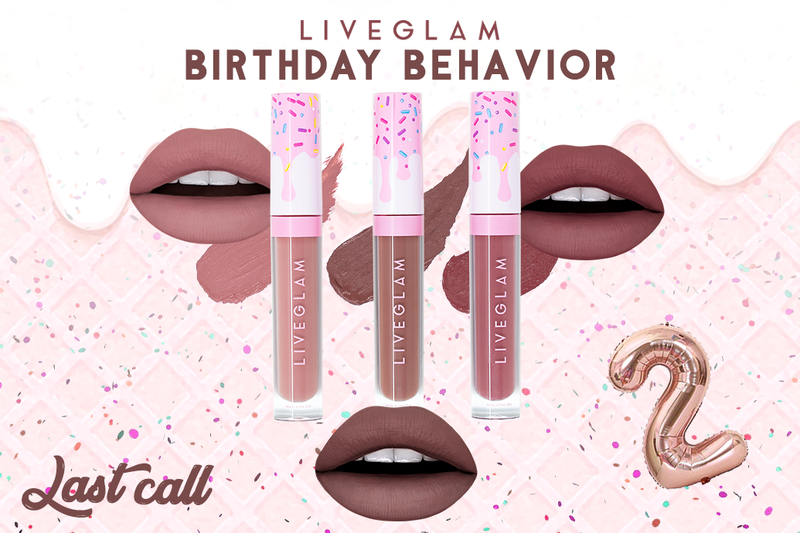 Endlessjoys: I am so excited to try the August Lippies! 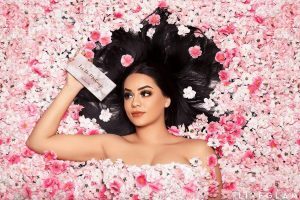 I've never gotten a subscription at every single shade I was able to use! I think this will be my first.....I love you! Njaso: Love this months lippies. I haven’t tried them on yet but I can already tell they are wearable. Last months lippies were not cute on my skin tone and I had to move them over to my kit.